The stars of tomorrow singing today's hits! Why See Kidz Bop Kids? Akin to the Mickey Mouse Club, Kidz Bop is the Number One band in children's music, churning out family-friendly versions of today's pop hits, sung by the industry's future stars. The Kidz Bop Kids current line-up Ashton, Lois, Max and Twinkle are heading out on their 2018 tour and bringing their effervescent, feel-good music along for the ride. 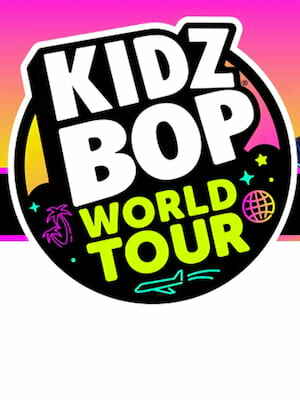 The Kidz Bop Kids tour the US! To date, Kidz Bop has sold over 15 million compilation albums and for five years running the group's been named Billboard's Number One Kids Artist. Their focus on editing contemporary hits so that they're better suited to little ears has made the brand a huge hit with parents and kids alike. Every show is billed as a family affair, so get ready to dance and sing along 'cause the Kidz Bop kids are in town! Sound good to you? Share this page on social media and let your friends know about Kidz Bop Kids at Darien Lake Performing Arts Center. Please note: The term Darien Lake Performing Arts Center and/or Kidz Bop Kids as well as all associated graphics, logos, and/or other trademarks, tradenames or copyrights are the property of the Darien Lake Performing Arts Center and/or Kidz Bop Kids and are used herein for factual descriptive purposes only. 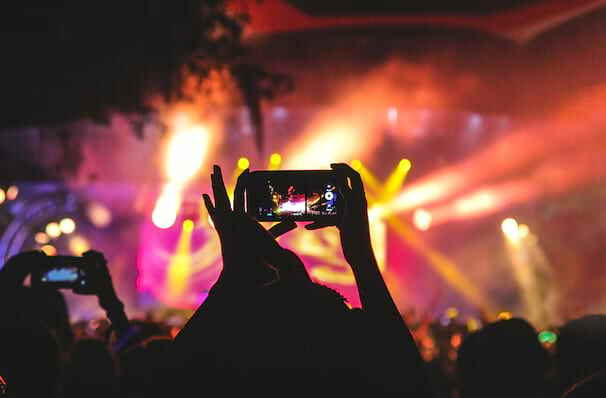 We are in no way associated with or authorized by the Darien Lake Performing Arts Center and/or Kidz Bop Kids and neither that entity nor any of its affiliates have licensed or endorsed us to sell tickets, goods and or services in conjunction with their events.